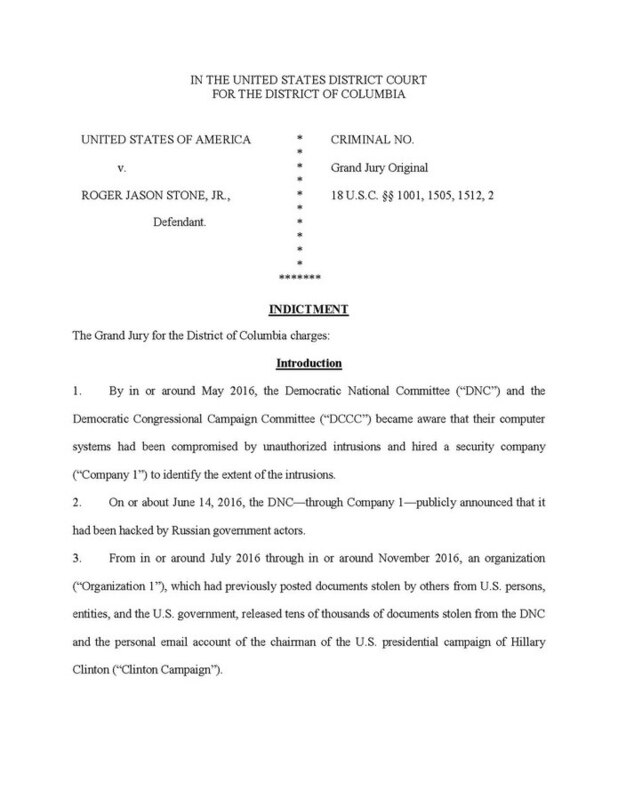 Roger Stone was arrested at 6 a.m. at his residence in Ft. Lauderdale, Florida, early Friday morning from indictments stemming from a Grand Jury investigation into his use of Wikileaks during the 2016 election. He was indicted on seven-counts, including one count of obstruction, five counts of making false statements and one count of witness tampering. But the arrest was soon clouded with questions, because CNN was at the scene of arrest prior to the raid. People almost lost sight of the arrest itself. CNN producer David Shortell and his cameraman were waiting outside the home of Roger Stone for about an hour before the FBI raided it and took Stone into custody. It appears that Shortell noticed some odd activity at the Grand Jury prior to the raid and positioned himself on a hunch for anything that might occur. Greta Van Susteren, former prosecutor and Fox News Host, found the situation odd at first, but on reflection she realized she’d probably have done the same thing if it was a hunch. Greta was accused of starting a “conspiracy theory” and that her tweet was “disappointing.” Never mind that she corrected it several times. No one was listening by then. 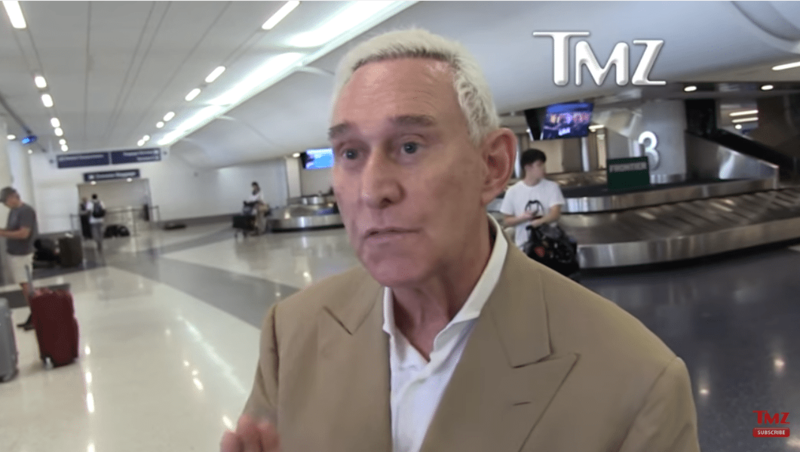 Regardless of all the fit-throwing over the presence of CNN, the main story is that Roger Stone, a former Trump campaign adviser, was arrested. Why the FBI needed to raid his home at 6 a.m. is still a question, however. He was released on a $250,000 bond shortly after being arrested, according to the New York Post. If he was released on bond, that means he is unlikely to run, which makes you wonder why all the hyperbole. They could have arrested him at any time, and he likely would have cooperated.